Lagos Marathon: These Are The Alternative Routes To Follow - AutoReportNG "AutoReportNG-The No 1 Car Blog In Nigeria That You Can Trust - AutoReportNG"
The Access Bank Lagos City Marathon will hold as from 6.00am on Saturday, 2nd February 2019. The race will commence from the National Stadium (on Funsho Williams Avenue) and will pass through Barrack, Ojuelegba, Dorman – Long Bridge, Fadeyi (on the main carriageway), Obanikoro, Anthony, Gbagada, Third Mainland Bridge, Adeniji Adele, Osborne Road, Alfred Rewane (i.e. 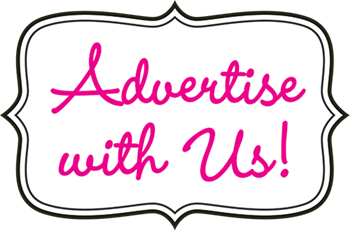 Old Kingsway Road), Falomo Roundabout, Bourdillion Road, Cable Bridge, Admiralty Way, Lekki 1st Roundabout, Admiralty Toll Plaza, Ozumba Mbadiwe Road, Akin Adesola, Bishop Oluwole Street and end at Eko Atlantic City. 1. From Eko Bridge, motorists inward journey Mainland shall be diverted to Costain to connect Ebute-Metta, Orile, Nigerian Breweries, and Bode Thomas through Apapa Road (now Moshood Abiola Way). 2. From Alaka Estate, motorists inward Ojuelegba shall be diverted to Iponri Estate. 3. Motorists from Masha inward journey Stadium shall be diverted to Shitta Roundabout for onward movement through Falolu and Adeniran Ogunsanya Roads to their various destinations. 4. Motorists from Apapa/Orile-Iganmu to Funsho Williams shall be diverted to Apapa Road to continue their journey. 5. On Ikorodu Road, movement is allowed in both directions between Ojota and Anthony (i.e. coming out of Anthony Village). Beyond Anthony, traffic is only allowed inward journey Fadeyi and Funsho Williams Avenue. On the other hand, traffic shall be restricted from Funsho Williams Avenue inward Anthony. 7. Motorists from Old Toll Gate moving through Alapere, Ogudu shall be diverted to Gbagada, Oworonshoki-Oshodi-Apapa Expressway and navigate their journey to destination(s). 8. From Ajah to Ozumba Mbadiwe Street through Lekki, traffic shall be diverted to Admiralty Way, Lekki Phase 2. 9. Motorists shall be diverted to Alexandra Road from Cable Bridge while Bourdillion will be temporarily closed to traffic. 10. From Awolowo Road, motorists shall be diverted to Falomo Bridge to connect destination. 11. Motorists from Bonny Camp Roundabout on Ozumba Mbadiwe Road shall be diverted to Kofo Abayomi Street through old Mr. Biggs. 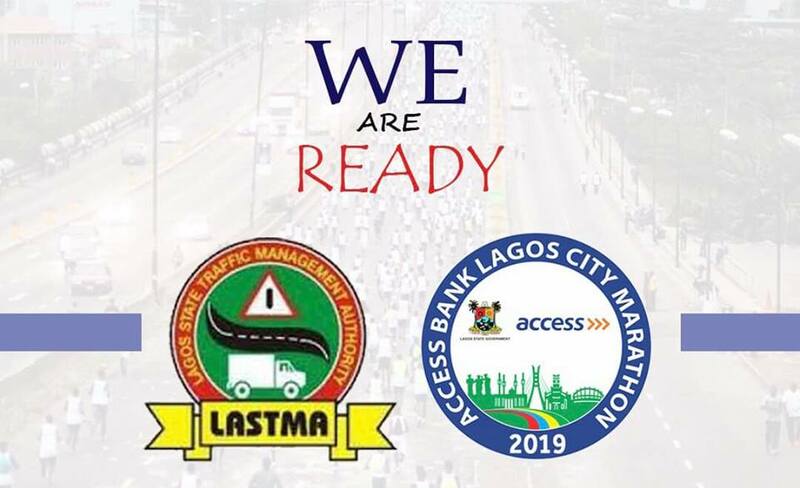 Please note that all adjoining streets and feeder roads leading to the route of the Lagos City Marathon shall be temporarily closed to traffic to ensure a hitch-free exercise, safety and security of athletes. While all inconveniences are highly regretted, the organizers wish to seek the cooperation of all road users for a successful event.